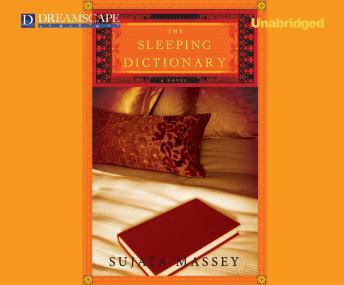 The term 'sleeping dictionary' was coined for young Indian women who slept with British men and educated them in the ways of India. Set between 1925 and the end of World War II, The Sleeping Dictionary is the story of Kamala, born to a peasant family in West Bengal, who makes her way to Calcutta of the 1930s. Haunted by a forbidden love, she is caught between the raging independence movement and the British colonial society she finds herself inhabiting. This portrait of late Raj India is both a saga and a passionate love story.